It had it’s ups and downs…….. there were frigid temps and concerns over heating systems……. but we made it through January 2019 unscathed. Spring is off to an extra early start. There is still a lack of inventory and plenty of Buyers searching for that next home. We were blessed to work with some Clients, both new and repeat. 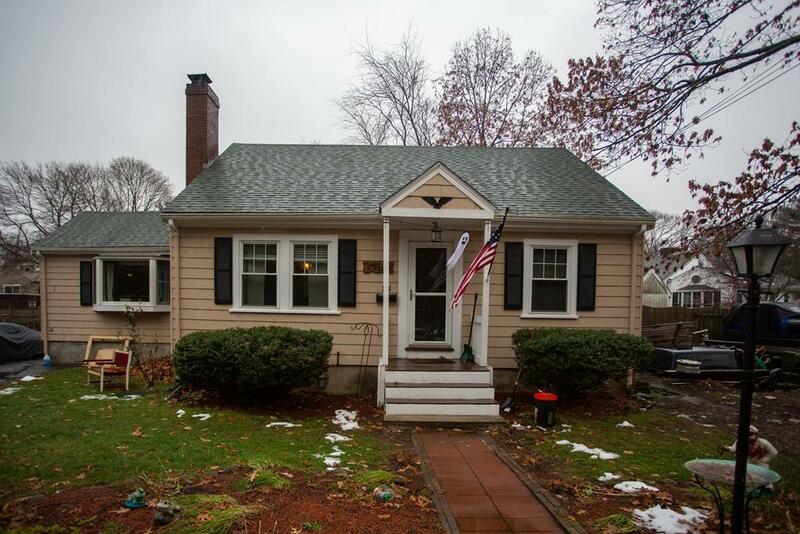 One of my very first Buyer Clients (circa early 2000’s) came back to work with us again, to sell the first home they bought through me in Peabody, and purchase a new, bigger home in Danvers that would house them and their in-laws. 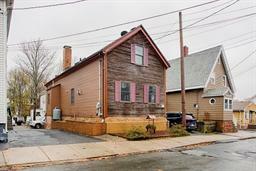 Another set of clients were first time Buyers in Ipswich MA and found such a sweet home ! And yet another set of clients from Beverly who would be moving for the first time, in a long-time ! Whatever the situation, my Team and I work very hard to maintain a high quality of life for our clients, providing the very best advocacy, education, and consulting, to achieve the clients goals, whatever they may be.